Affordable Dental Coverage For You & Your Entire Family As Low As $18/mo. Our mission is to provide optimum oral health care which will enhance your smile and improve your self confidence. 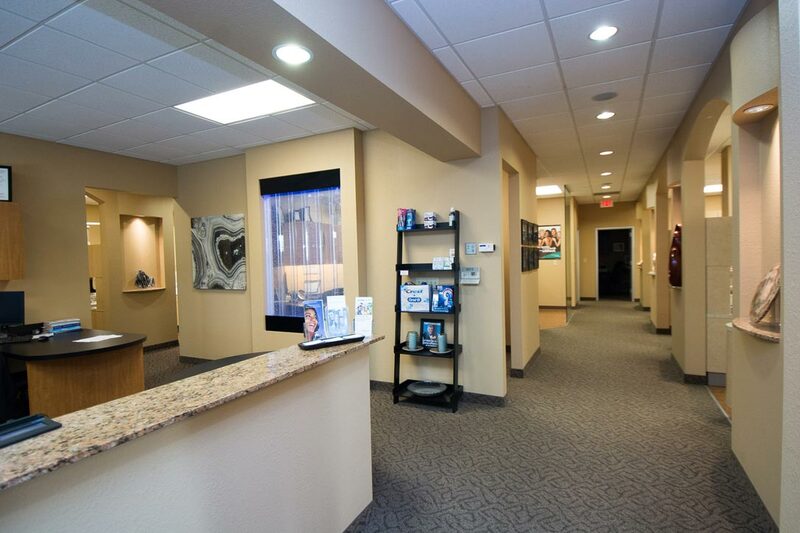 We strive to provide the highest quality dentistry using a gentle approach to your care. We want you to have a smile that lasts a lifetime. Our stress-free and efficient environment will make you feel comfortable and we will be using the latest techniques and technology available. 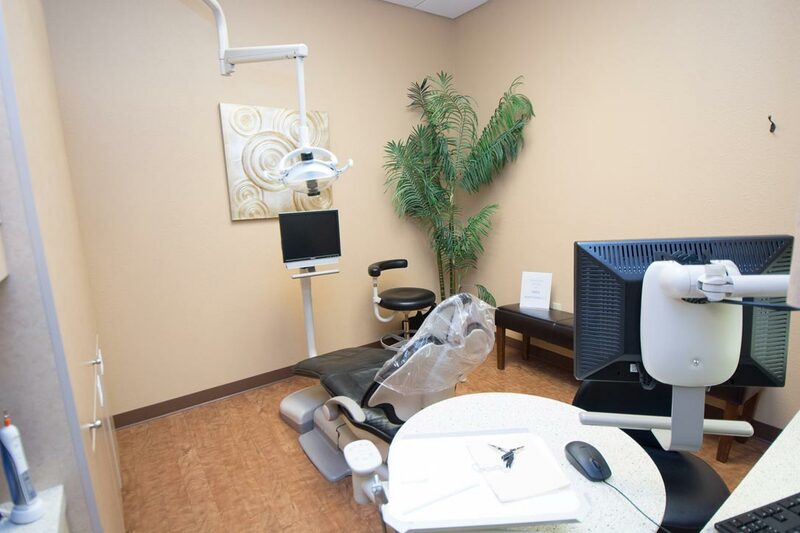 Our commitment to your health involves more than quality dentistry. In light of today’s heightened awarness of risk to cross contamination, we’ve established a sterilization program designed to ensure the safety of both patients and staff. We insist on the heighest level of safety protocols. 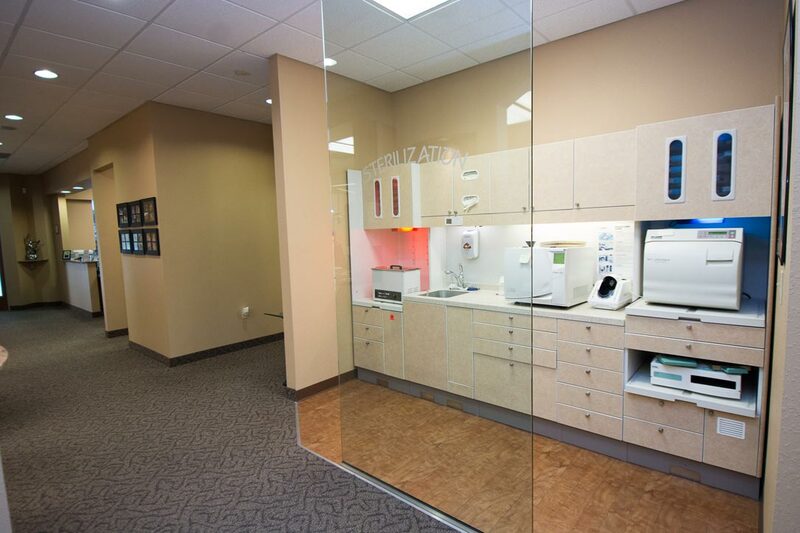 Ask to see our state-of-the-art sterilization area. We love to show it off. North Star Dental is a modern family dental practice which provides restorative and cosmetic dental care in a compassionate environment. 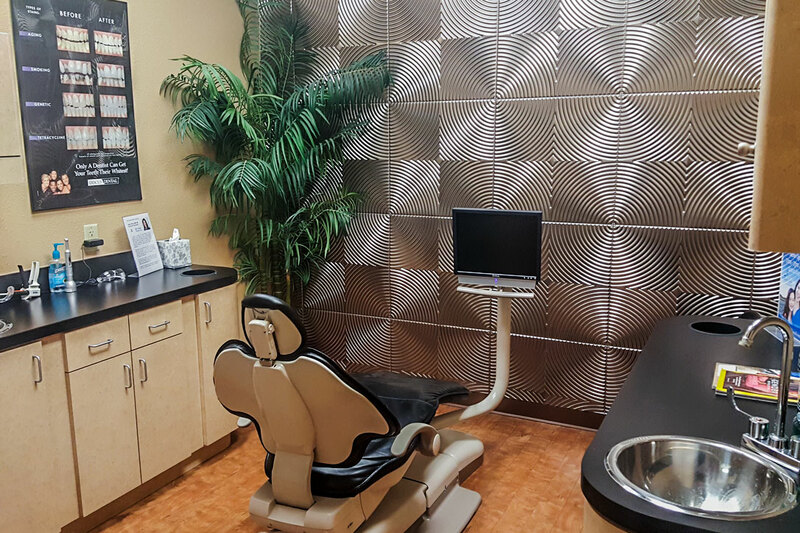 We utilize the latest equipment in hi-tech dentistry to make your visits comfortable and efficient. 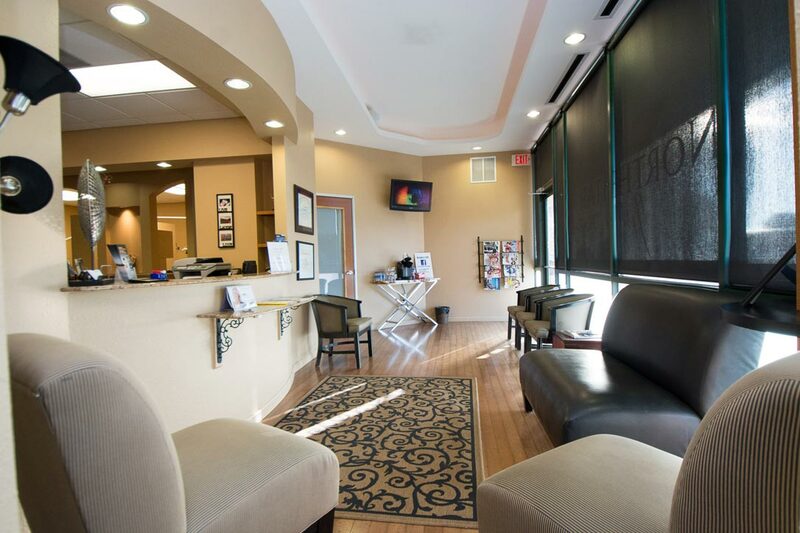 We are committed to providing the highest quality dentistry as possible in an enjoyable atmosphere. Cerec, by Sirona Dental Systems, is the worlds only system that can fabricate ceramic dental restorations in just one visit. With CEREC at your dentist’s side, you can be in and out in a single visit with a permanent, all ceramic crown, onlay, or veneer! A root canal is a treatment used to repair and save a tooth that is badly decayed or infected. During a root canal procedure, the nerve and pulp is removed and the inside of the tooth is cleaned and sealed. Cosmetic Dentistry focuses on improving the appearance of a persons teeth, mouth, and smile. NorthStar Dental utilizes modern techniques and modern implant materials, combined with a traditional Crown, to replace a fully fractured and/or missing tooth. We can restore teeth, both functionally and cosmetically, for years of chewing and smiling. Veneers are a fantastic way to fix front teeth. You can whiten your teeth, close spaces, and create a great smile. We can even perform instant orthodontics to straighten crooked teeth. Cleaning is the removal of dental plaque from teeth, in order to prevent cavities (dental caries), gingivitis, and periodontitis. It is part of a complete program of oral hygiene. 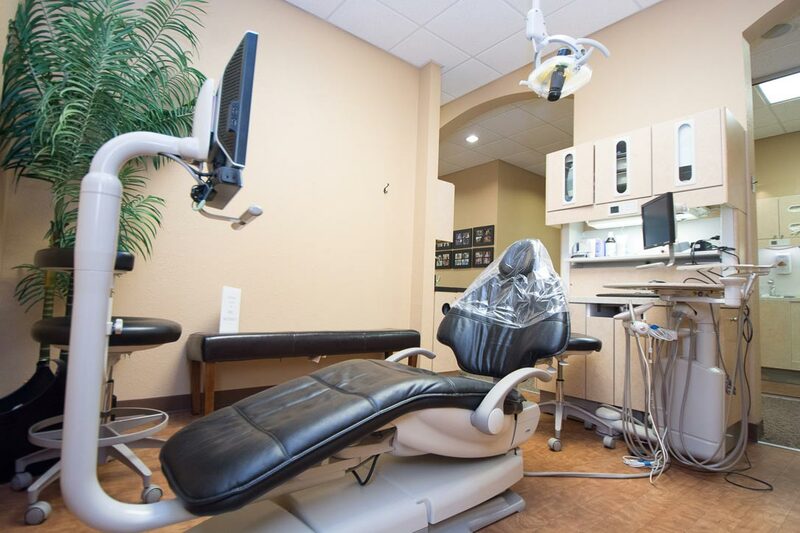 Our office delivers a comprehensive approach to dental treatment, including preventive, restorative, cosmetic, and family dentistry. Maintaining your good oral health is our goal. Preventive dentistry involves daily care, good nutrition, annual check-ups and cleanings to maintain good dental health. Dr. Jeffrey W. Moore is a 1986 graduate of the University of Texas Health Science Center in San Antonio. Dr. Moore also earned an undergraduate degree from Baylor University in 1982. 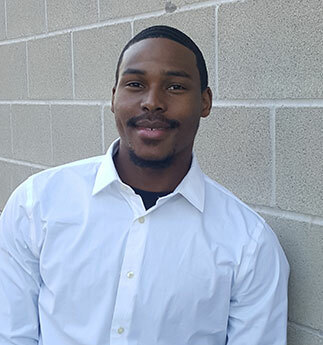 After completing dental school, Dr. Moore served four years in the U.S. Army, including a one year Advanced Education in General Dentistry course at Ft. Bragg, North Carolina and three years in Frankfurt Germany. 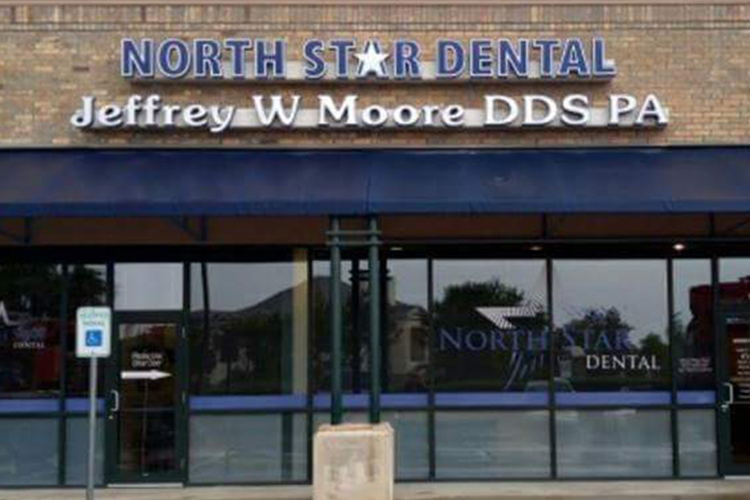 Upon returning to Texas, Dr. Moore began practicing general dentistry in the Dallas metroplex. Dr. Moore is a member of the American Dental Association, the Texas Dental Association and the Dallas County Dental Society. 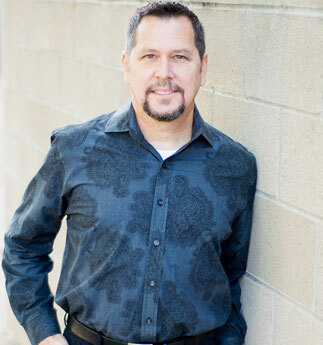 Dr. Uribe has been providing dental care for more than 15 years. She was born in Buffalo, NY and grew up in Venezuela where she obtained her first dental medicine degree from Universidad Santa MarÃ­a School of Dentistry in 2001 She continued her training and expertise in cosmetic and restorative dentistry A few years later, she moved to the United States with her family and because of her love of serving others through providing oral health care, she continued her career and obtained her Doctor of Dental Medicine degree from University of Medicine and Dentistry of New Jersey in 2013. 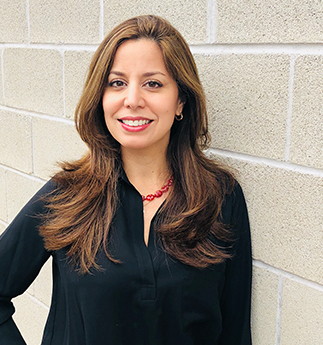 Dr. Uribeâ€™s passion has been focused on providing honest, professional health care with the simple philosophy to treat her patients in the same manner she would like to be treated. 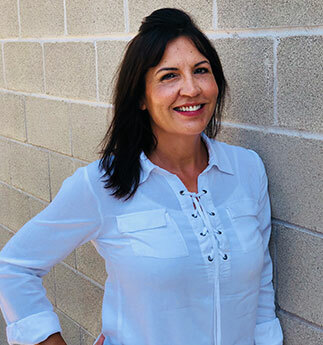 With North Star Dental, she has found a very special team to provide a personal and caring environment for her patients. Dr. Uribe has participated in various volunteer roles as an active member of different dental associations. By providing dental care to underserved communities, she has found enormous satisfaction in giving back. 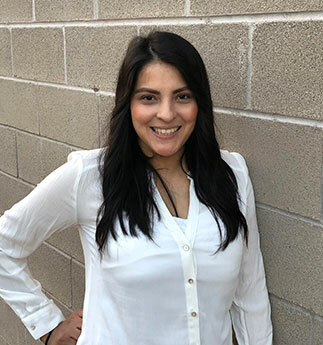 Outside the dental office, Dr. Uribe enjoys traveling, spending quality time with her family, including her two beautiful daughters, and good friends. She also enjoys participating in church activities and dancing to all types of music. 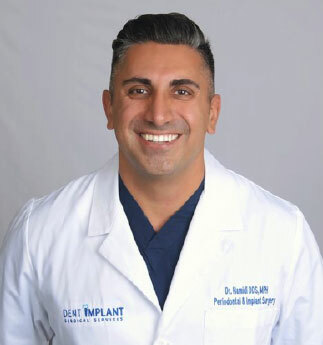 Dr. Cameron Hamidi provides specialized surgical services to our office. He received his Doctor of Dental Surgery degree (DDS) from The Ohio State University College of Dentistry. He then completed a 3-year surgical residency in Periodontics and Implant Dentistry at the University of North Carolina at Chapel Hill, where he also obtained his Masters in Public Health. 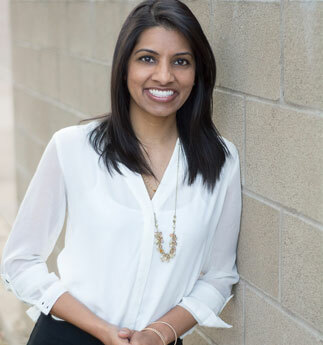 Dr. Hamidi is Board Certified by the American Board of Periodontology. On a part-time basis, Dr. Hamidi enjoys volunteering his time teaching the surgical residents, as an adjunct faculty at the UNC School of Dentistry. 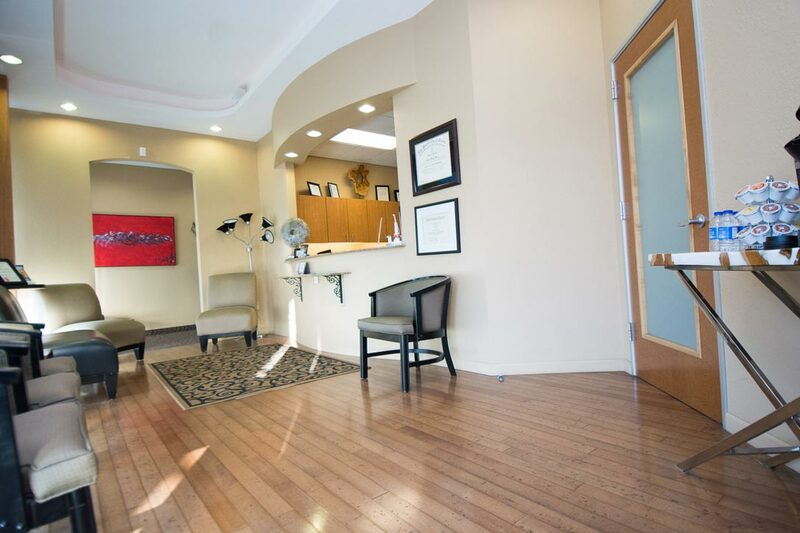 Dr. Wong is committed to deliver highest personalized quality care to meet your dental and orthodontic needs. 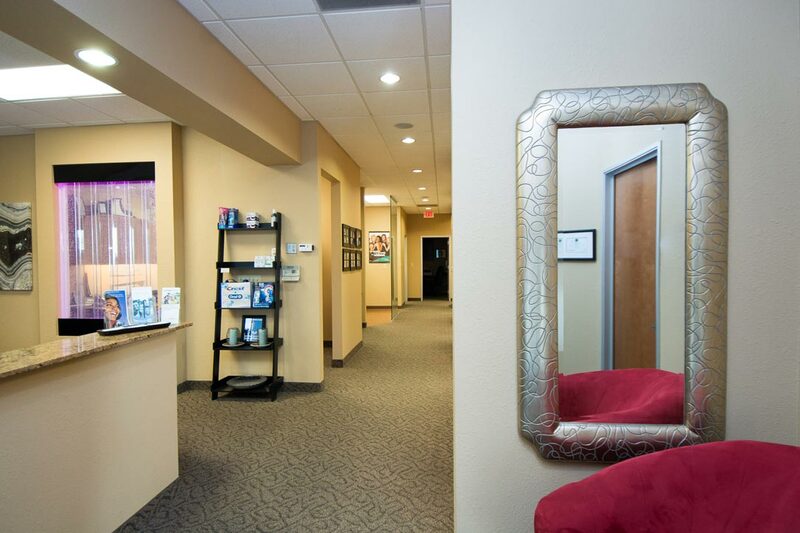 She looks forward to meeting you and your family to create your long lasting healthy smile. She is a Preferred Provider for Invisalign. 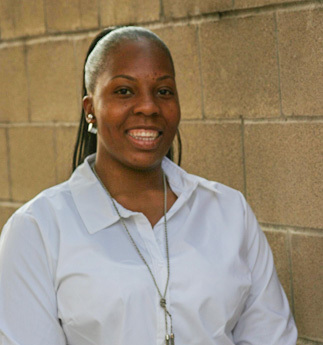 Dr. Kyla Fant graduated from The University of Texas at Austin where she received her Bachelor’s Degree in Biology. She then attended The University of Texas Health Science Center in San Antonio and obtained her Doctor of Dental Surgery in 2009. 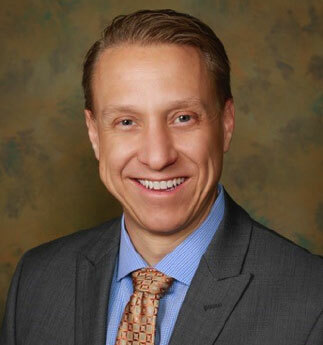 Dr. Fant is a member of the American Dental Association, Texas Dental Association, and North Texas Dental Society. Kyla also participates in several study clubs in the Denver area as continuing education is a priority to her. She also enjoys volunteering for Give Kids A Smile Day, Mission of Mercy, and Dentistry from the Heart to provide dental services for those in need. 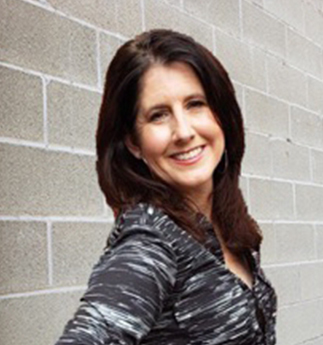 When not in the office, Dr. Fant enjoys being active and spending time outdoors with her husband and two kids. She enjoys gardening, hiking and traveling to new places. Susan is Operating Partner at North Star Dental. 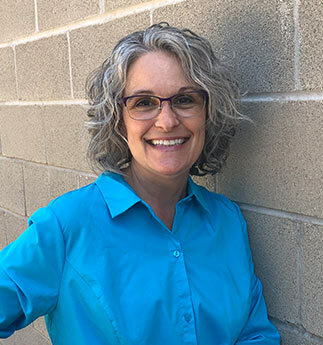 Her background includes over 25 years of administrative experience, marketing, and multiple facility operations on a corporate level. She also specializes in intuitive business development and enjoys seeing both professional and personal growth in her North Star Family. Michelle has lived in Texas her whole life and currently resides in Blue Ridge. She and her husband have been married since 1996 and have two boys Thomas and Chaice. She enjoys spending time with her family and taking care of her fur babies. 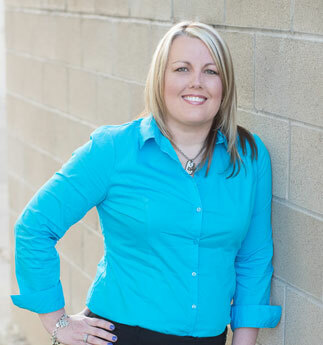 Michelle started in the dental field February 1999, as a dental assistant as currently front desk/office manager. She has been working with Dr Moore since October 2001. 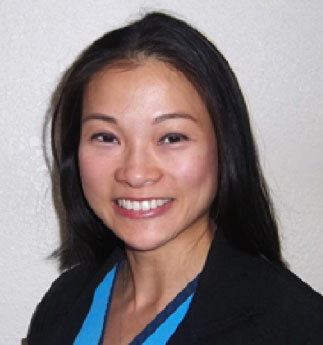 Michelle enjoys interacting with patients and helping them overcome their dental fears. Brittany was born and raised in southern Mississippi. She moved to Texas in 2011. Brittany received her RDA from University of Texas in Arlington in 2012. Brittany loves spending time with her daughter, Kinzley Hope. She loves shopping and is a die-hard LSU fan! Apryl B. grew up in Mesquite, TX. She later moved to Garland where she graduated from South Garland High School in 2008. She went to PCI Health Training Center to learn medical front office. Since then she has welcomed 2 beautiful girls, Aubree and Rilynn. She is also a big Dallas Cowboys fan. Aimee Hendon was born and raised in St. Louis, Missouri where she met her husband, a Texas native. Aimee began her work experience in the business office of a family owned movie theatre chain. She then began working in medical business offices and eventually became the secretary to a neurologist before becoming a full time mother and home school educator. She and her husband are the parents of four young men. 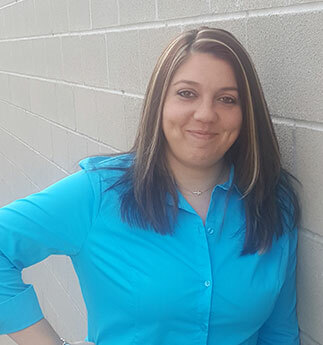 In 2015 Aimee and her family moved to Texas and currently live in Rowlett. She enjoys crocheting, reading, and working outside. Libby Varghese was born in Chicago, but moved to Dallas with her family at the young age of 5. 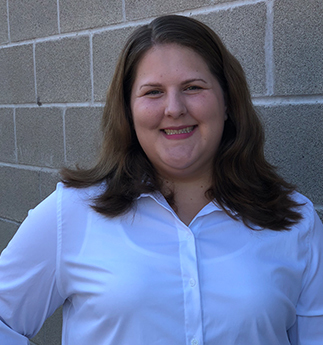 After high school Libby went onto The University of Texas at Dallas, to receive a business degree while also taking all the classes necessary to apply to hygiene schools the following year. In 2006, Libby graduated hygiene school from Amarillo College with Highest Honors. She has been practicing for 10 years and loves helping and educating patient on their hygiene needs. Libby currently lives in Garland with her husband and 2 adorable and rambunctious kids. 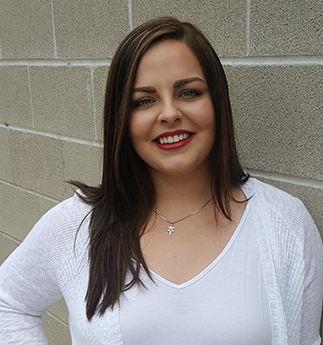 Sylvia has a passion for dental hygiene and loves her patients and her career choice. 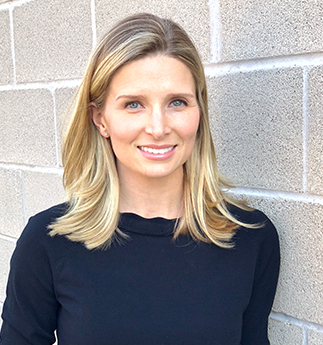 While raising her family of two boys and two girls, She earned a Bachelor's Degree in Dental Hygiene from Texas A&M Dental College at Baylor in Dallas. Sylvia has been a full time Dental Hygienist for 15 years. Outside of work, she loves gardening and caring for her farm animals and land near Royse City, TX. Sylvia is most proud of the accomplishments of her grown children and loves having her daughter, son-in-law and grandson living close by. Erin grew up in Rockwall, TX and just recently moved to Josephine, TX with her daughter Presley and her husband Andrew. She has a passion for patient education and creating a peaceful and trusting relationship with her patients. She believes in life long learning in all aspects of her life. In her free time she enjoys crafting, creating, and spending time with family. Anika was born in Gainesville, TX but lived in Sherman until moving to Dallas in 2004. After completing High School, Anika then went on to graduate from Texas Culinary Academy La Cordon Bleu in Austin Texas. She successfully opened Pink Bow Pastry in 2006. 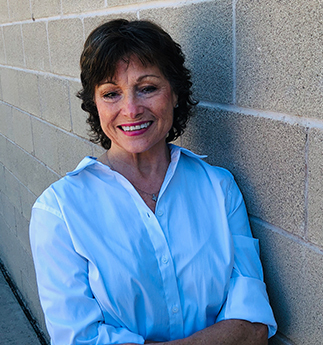 After running her pastry business for more than 10 successful years, she went back to school to become a Dental Assistant. 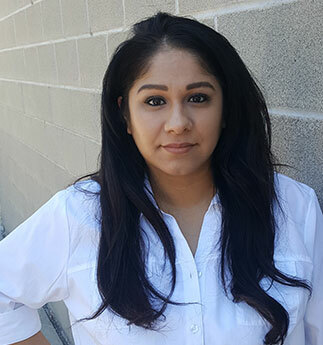 Anika has been part of North Star Dental’s team since graduating from Dallas Dental Assistant School in June of 2016. She has had a passion for the dental field for many years. When she is not at the office or running her pastry business she enjoys spending time with her husband and son Brant Sr and Jr. They enjoy going to the park for family work outs, spending time with family and friends and having family game or movie night. Cameron has been an RDA for numerous of years. He enjoys his work and always has a smile on his face. He tells the funniest jokes just to make you smile. Swimming is his number 1 sport. However he's up for anything that's active. Lastly he enjoys nothing more than bringing patients smiles back. Susana has worked in the dental field for 9yrs. She's happily married with 3 children. Love spending my free time outdoors with my kids, shopping and watching Netflix. She says working at North Star is such a privilege and pleasure. She enjoys watching patients grow into healthy, happy smiles knowing they will remember having a great experience at the dentist. Meagan is from Mesquite TX and graduated West Mesquite High School. She graduated from ATI for dental assisting in 2012. She loves karaoke, swimming, basketball, and volunteer work. Assistant for 35 years. She is full of personality and loves making sure her patients have a wonderful time at the office. She is happily married and has one son. She lives in Sachse, Texas with her husband of 28 years and spends her free time gardening, riding horses, and watching movies. 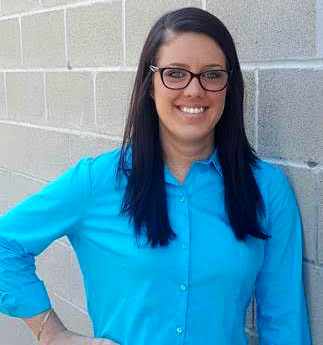 Her favorite part of assisting is building relationships with patients and helping them feel at home in the office. After trying various doctors that did not help me, I was truly eating only soft foods. Then, I found North Star Dental. Dr. Moore is a no-nonsense perfectionist. I believe him to be all knowing in dentistry, uses latest technology. Still, only necessary procedures are done. He cares about his patients, answers all questions, is very nice, kind and understanding.Michelle is wonderfully amazing! She knows & coordinates everything & everyone. Not only does she manage the office, she facilitates treatment plans, scheduling, insurance, etc. She knows every patient, where they are in their treatment, their next steps and answers all sorts of questions. Michelle cares! She makes sure you feel at ease, is very patient, understanding and has a great sense of humor! I am truly blessed! My mouth/gums/ teeth are healthy and I can eat everything again. I can smile! I am forever grateful to North Star Dental. They hygienist was very pleasant and helpful. I wasn't feeling well that morning and she was very comforting. I had a very pleasant visit. Keep up the good work. Michell the office manager is on top of everything.!! She keeps everything in front and probably behind the scene in Check. I’m in sales and nothing passes my eyes on a professional service from Dr. Moore and his entire professional staff. 5 Star in my eyes!! I showed up before my appointment time, but when they saw me at the front door, I was called and took a seat inside. All staffs are so friendly. Thank you! Everything was perfect and everyone is nice and helpful. Thank you for being an honest and professional dentist without recommending unnecessary procedures. Libby was great. Love to see her again on my next appointment. Michelle was nice as always. Staff was friendly. Libby was awesome. I asked for a deep cleaning and that is exactly what I received. I also liked that Dr. Baker showed me exactly what was causing my tooth sensitivity. Everyone was informative and made me feel comfortable. Going to the dentist can make me feel anxious so I appreciate that! You all go the extra mile!! Service was great, Everyone was so nice, caring and friendly. Always super nice and professional. I am happy with the dental care I received. Excellent! I live in Grapevine TX and don’t mind the drive to North Star dental. The employees working there are professional and courteous. I have been visiting the office for years and will continue. Thanks for taking care of my teeth. I appreciate that the staff and Dr. Moore take the time to answer my Q’s about amalgam removal and agree to accommodate my requests. 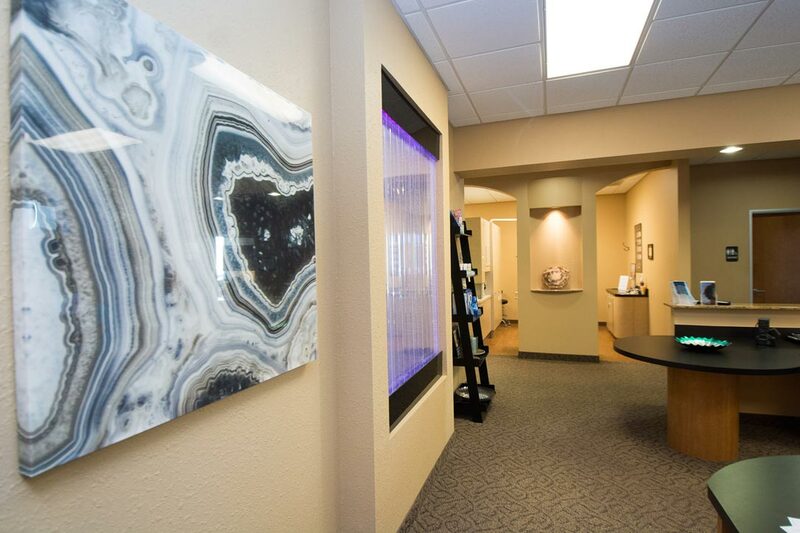 We strive to provide the highest quality dentistry using a gentle approach to your care. We want you to have a smile that lasts a lifetime.